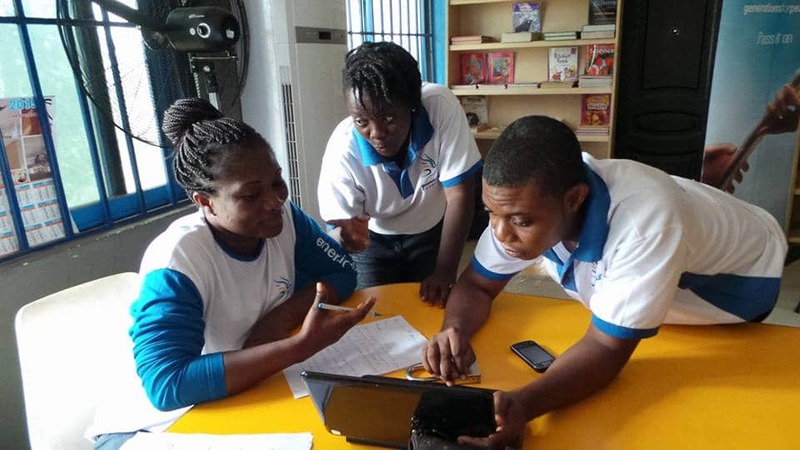 Having witnessed violence in his community between different ethnic groups and political parties since his childhood, Anoaga has grown to become invested in efforts to foster dialogue between different groups in conflict with one another – especially when it comes to politics and the elections surrounding them. While Ghana has had a relatively stable democracy for 25 years, there is a rising threat of conflict thanks to the growing division between the New Patriotic Party (NPP) and National Democratic Congress (NDC), as well as their increasing reliance upon vigilante groups for security, which consists often of unemployed youth. 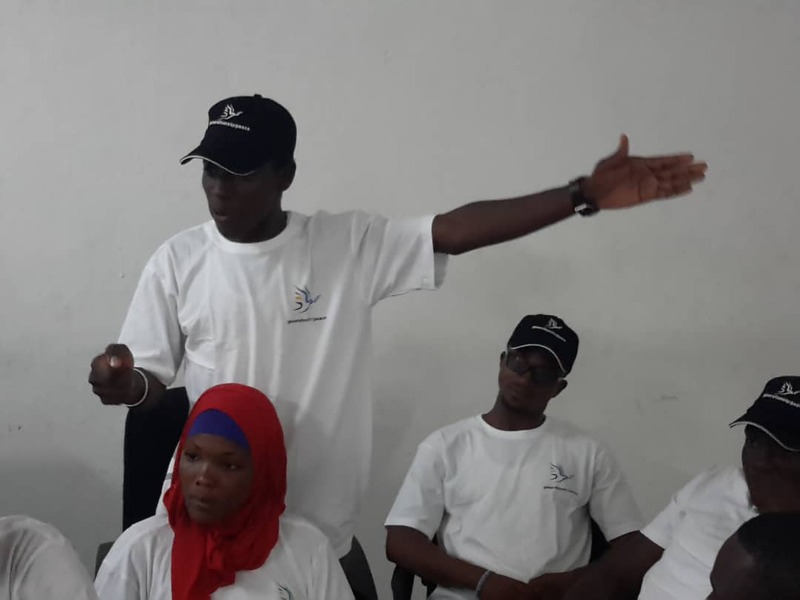 As is the case in Jalel’s story in Tunisia and in many places across Africa, youth unemployment is a critical challenge facing Ghana, which leads many young people to embrace unstable and often unsafe opportunities. 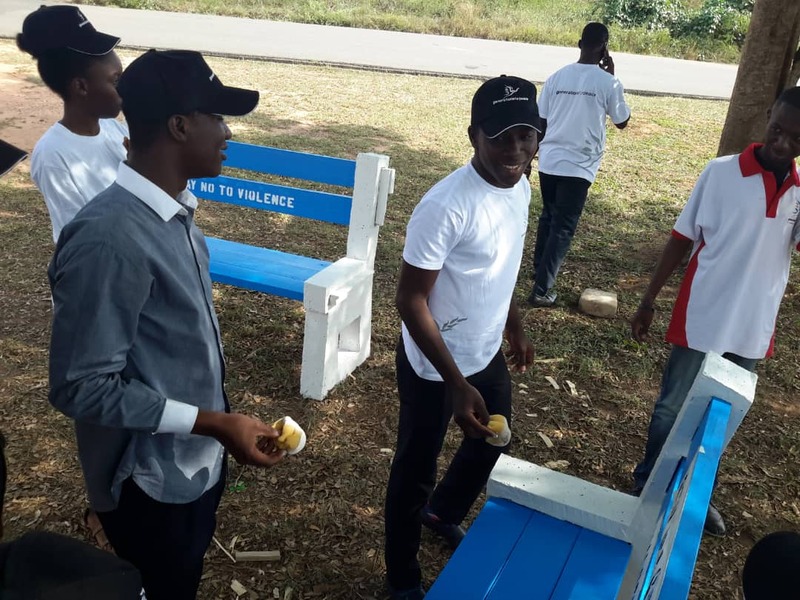 Within vigilante groups, they work as polling or monitoring agents and police polling centres, all of which contributes to an atmosphere of fear and tension which has in many instances given way to violence. Despite this political climate, Anoaga is hopeful that his new role as Deputy Electoral Commissioner will afford him the opportunity to effectively talk to people about the importance of peacefully working together, uniting through the unquestionable difficulties, and minimizing violence in future elections. However, a lack of resources can make organizing such elections a challenge, creating a need for high security – even informally through vigilante groups – to ensure the safety of voters, who should not be subject to intimidation or face violence. Though the violent conflict likely has roots in many sources, Anoaga believes a primary cause might be opposing ethnic groups. He is personally familiar and has experienced conflict between two groups in particular, Kusasi and Mamprusi. Since 1957, the year of Ghana’s independence, the two ethnic groups have given support to opposing regimes. In exchange, these various regimes eliminated or supported different candidates for the Bawku chieftaincy, a position to which both groups believe they have ancestral claims. This long-standing animosity between the tribes can make facilitating dialogue more difficult. 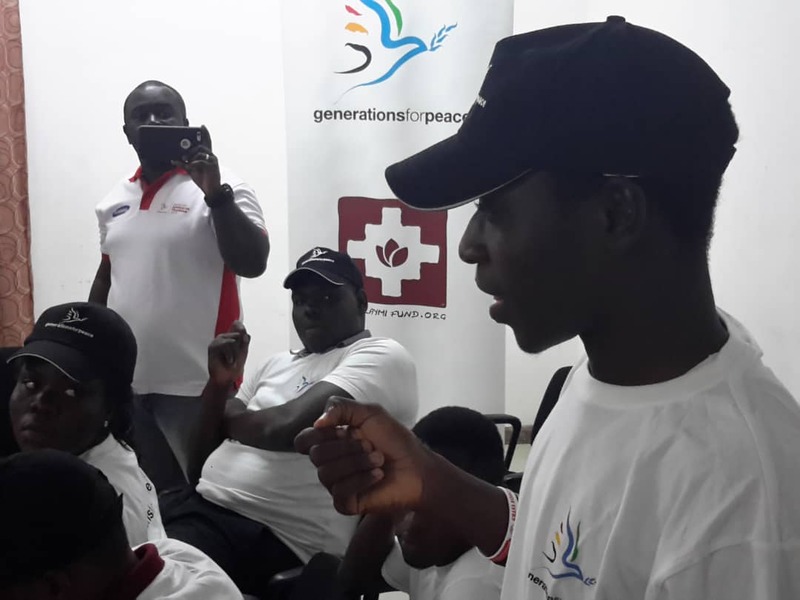 However, the Ghanaian government and organizations like Generations For Peace (GFP) have made efforts to bring communities together to find a solution to the conflict in their communities. Through Dialogue For Peace activities that bring together different ethnic, tribal, and political groups in a safe space at which each has the opportunity to express his or her feelings and learn of others’, GFP has been able to not only create deeper understanding across cultural barriers in Ghana, but also to inspire youth like Anoaga to seek positions of influence and leadership. Despite the setbacks his community has faced, Anoaga has seen the people who surround him – his community members, fellow students, and others – become more and more receptive to various viewpoints, opinions, and outlooks. He would even suggest that, with time, more people would disavow violence as they cooperate more with ethnic groups and parties different from themselves. He intends to take these lessons he has learned from GFP into his new position, using his role to pass on what he has experienced, himself. In Anoaga’s eyes, Ghanaians understand that violence threatens not only their safety, but also their progression as a nation: the country cannot grow if it was turning on itself due to differences in ethnicity and political affiliation. He works to see that everyone has their rights respected as human beings, and as an aspiring lawyer, he hopes to advocate for the rights of vulnerable groups such as women and children. Anoaga believes in educating people on the need for peaceful political discourse because without peace fair elections that do not allow only one individual or group to hold power over all cannot exist. Only by internalising the message of peace and equality can there be any hope of a united Ghana where differences were respected.